We will get back to you with a quote within 24 hours. 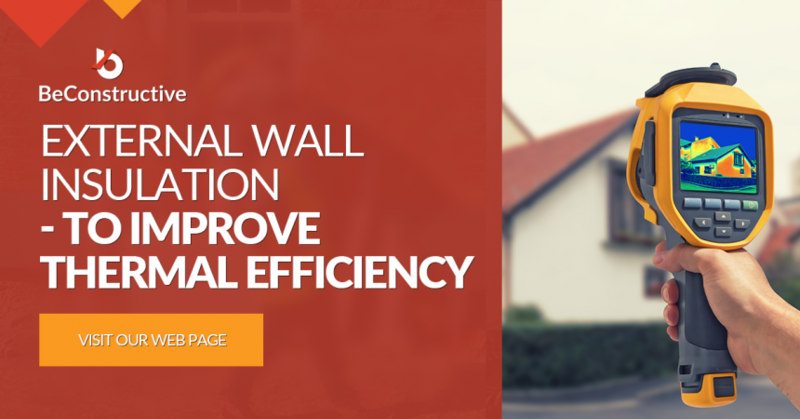 External and solid wall insulation is installed by applying a layer of EPS to the outside of the exposed walls of your home. The material is initially stuck to the walls with concrete adhesive and then reinforced by mechanical fixings. The system is further reinforced by a layer of adhesive and reinforcement mesh and finished off with a colored render (either mineral/acrylic or silicone or silicone-silicate), which is waterproof and can be coloured depending on the customer’s choice.Read more…………. For a general idea of how much materials tend to cost when it comes to thin coat render systems, EWI Store have a really useful blog ‘coloured render cost per m2’.